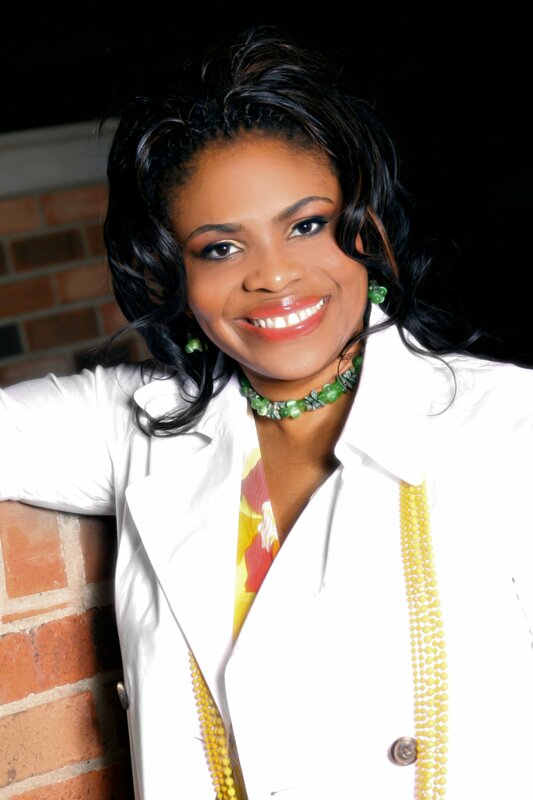 From Nashville, TN meet AUTHOR YOLANDA SHIELDS. She is pictured below with her mentor who is 98 years old. 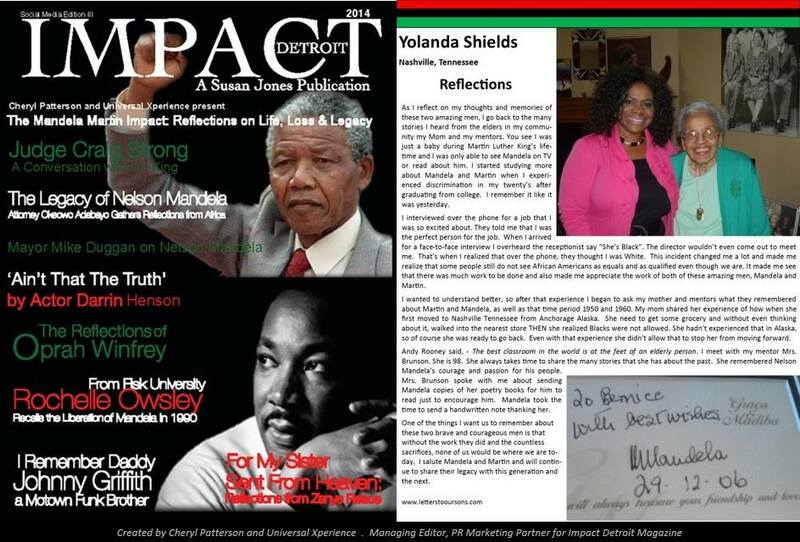 Yolanda Conley Shields is Reflection Writer #29 featured in ‘The Mandela Martin Impact’ for Impact Detroit Magazine. This is only an excerpt. Read her full story @ www.impactdetroitmag.com. This entry was posted in Uncategorized and tagged Blackhistory, Cherylpatterson, Impactdetroitmagazine, lettertooursons, Mandela, Martin, Reflection, UniversalXperience, yolandaShields. Bookmark the permalink.